Open Door offers two residential programs – either 24-hour or Intermittent Community Integrated Living Arrangements (CILAs). We have nine homes in the Sandwich area. 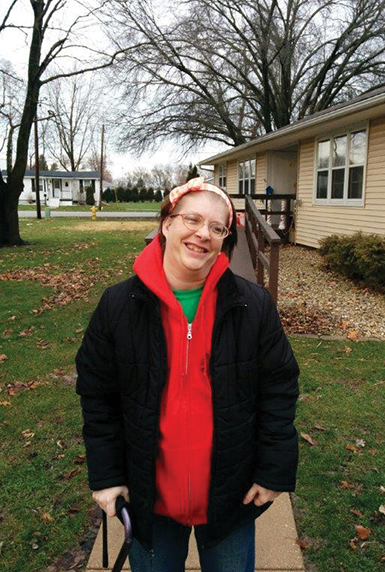 Drawing upon its foundation of family and community, Open Door’s residential programs encourage functional and personal growth for adults with developmental disabilities. Our comprehensive programs focus on providing services and support, which promote growth, independence, and self worth. The 24-hour CILAs are group homes with an average of four to eight residents. The homes, which are in community neighborhoods, combine 24-hour supervision with functional training in a family setting. Our clients learn social recreation and communication, home economics (laundry, cooking programs, general housekeeping, gardening, and yard work), daily living skills, and hygiene – in a neighborhood setting next to neighbors and other families. Intermittent CILA services are for clients who live with family members or friends or on their own. While these supportive services are not the same as those in a 24-hour CILA, our intermittent clients have the support of personal care attendants for scheduled activities, family assistance, medical management, and activities of daily living. 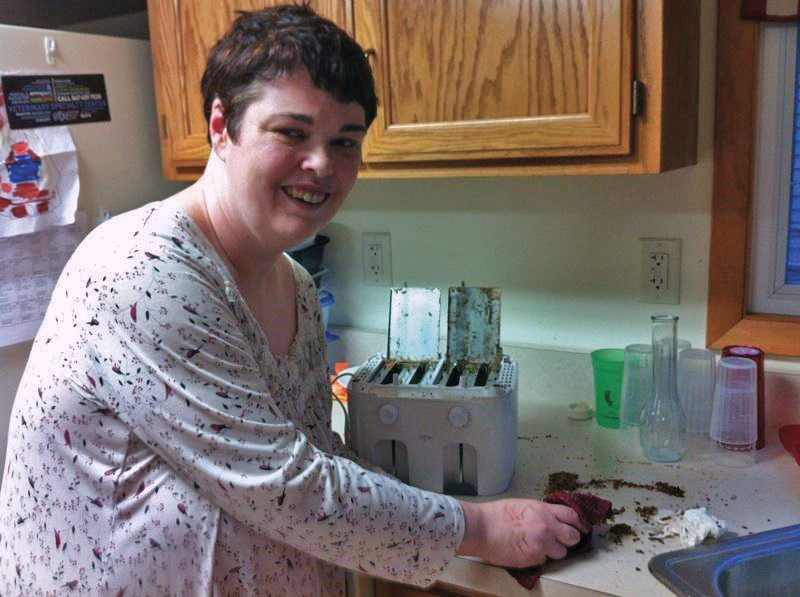 This program supports individuals with developmental disabilities in their own homes or apartments.